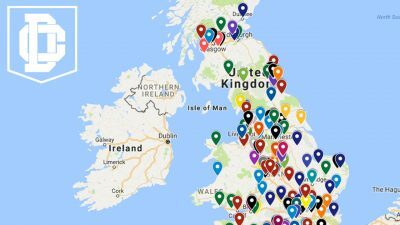 On Sunday, 28 October, NFL GameDay Morning personalities Rich Eisen, Steve Mariucci, Kurt Warner and Michael Irvin will make the jump from NFL Network’s Los Angeles studios to the field at Wembley Stadium to call the Week 8 matchup between the defending Super Bowl Champion Philadelphia Eagles and the Jacksonville Jaguars. 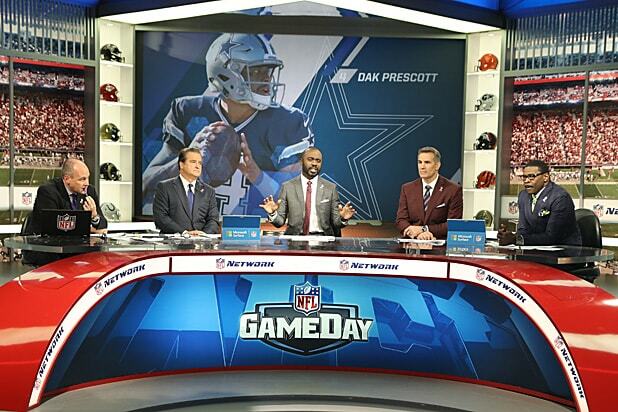 Eisen, Mariucci, Warner and Irvin have paired together on the Emmy-nominated NFL GameDay Morning since 2011, providing viewers with expert analysis, entertaining commentary and up-to-the-minute reports prior to kick off on Sundays. As the three-time Emmy-nominated host of NFL GameDay Morning and the Emmy-nominated Rich Eisen Show, Eisen will handle play-by-play duties on a regular season NFL game for the first time in his 24-year broadcasting career. He has previously called a live game telecast of the Senior Bowl for NFL Network. The matchup will also be the first game analyst assignment for Mariucci and Irvin. Warner is no stranger to the role with a previous stint in the booth on a pair of NFL games on NBC, in addition to his current position as colour analyst for Westwood One’s live radio coverage of Monday Night Football and the Super Bowl. Joining the broadcast team are Melissa Stark and Peter Schrager, who will provide news from the sidelines. Stark will be making her first appearance as a sideline reporter since 2002 as a member of ABC’s Monday Night Football broadcast team. In addition to co-hosting NFL Network’s Good Morning Football, Schrager has served as an NFL sideline reporter for FOX Sports since 2016. Coverage of Eagles vs. Jaguars begins at noon on NFL Network with NFL GameDay Kickoff, hosted by Kay Adams alongside Steve Smith Sr., Reggie Bush and Kyle Brandt, live from Wembley Stadium. 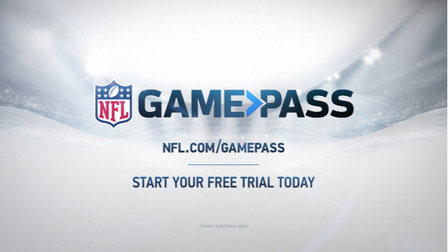 Halftime and postgame coverage will originate from NFL Films in Mt. Laurel, NJ and feature Colleen Wolfe, Michael Robinson and Mike Garafolo. 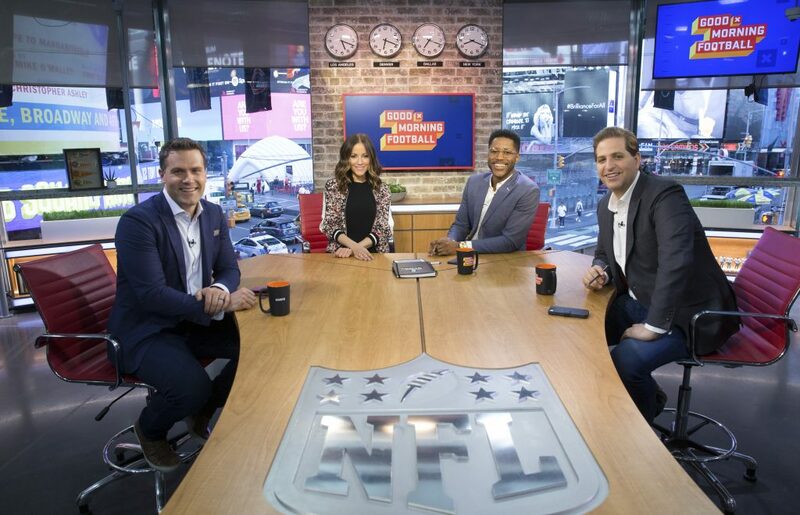 Special editions of Good Morning Football with Adams, Brandt, Schrager and Nate Burleson live from London Monday through Friday at noon and Saturday at 2pm. 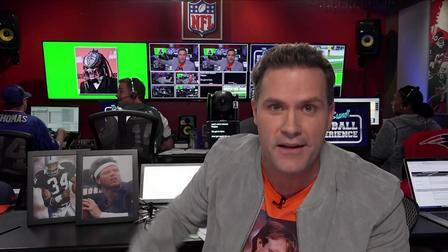 London edition of the Kyle Brandt Football Experience Friday at 11pm.